You know what, I believe I have the absolute best followers of all. 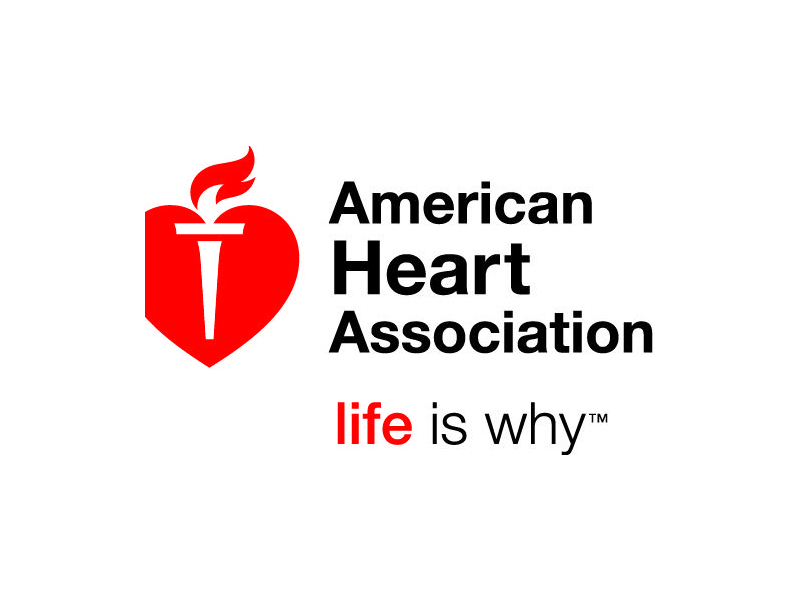 My son is raising money for the American Heart Association. I believe with the help of all of you he can reach his small goal of $500. Don’t you think? My son is doing something really fun at my school, and best of all it’s for a wonderful cause – helping kids and adults beat heart disease. Heart disease and stroke are the No. 1 and 4 killers in America, but they don’t have to be. Most of these deaths are preventable. That’s why he’s volunteering for the American Heart Association campaign – to teach kids how to protect their hearts, and to raise money to help save lives. Can you find it in your heart to give to this worthy cause? Make an online donation today by going to my donation page: http://jumphoops2016mwa.kintera.org/ckampman. Your donation will do so much good. It teaches people like you and us how to perform CPR, first aid and advanced cardiovascular life support. It funds groundbreaking cardiovascular research projects that help kids with sick hearts survive and live happy, healthy lives. It will dramatically reduce the number of heart attacks and strokes but getting more and more Americans to exercise and eat right. Can we count on your support? Your gift today is greatly appreciated. Has someone you know been affected by heart disease or stroke? Share your story below.